Yesterday was a productive day for Dakar Eats. In the morning, a newcomer to our lovely city contacted us via Facebook to ask where to find wasabi. Within a couple hours, several people replied with helpful comments, tips and suggestions. Thanks to all who have asked questions and a BIG thank you to those who replied! 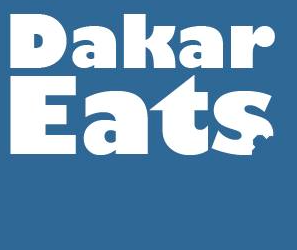 You guys make Dakar Eats possible …and fun for me! Thank you so much for the info. It’s the store across from the Ivorian restaurant OBV. Unfortunately, they haven’t had Guinness in months, they said the supplier just stopped, no known reason. The search continues….